Some towns and even villages exhibit models of themselves. 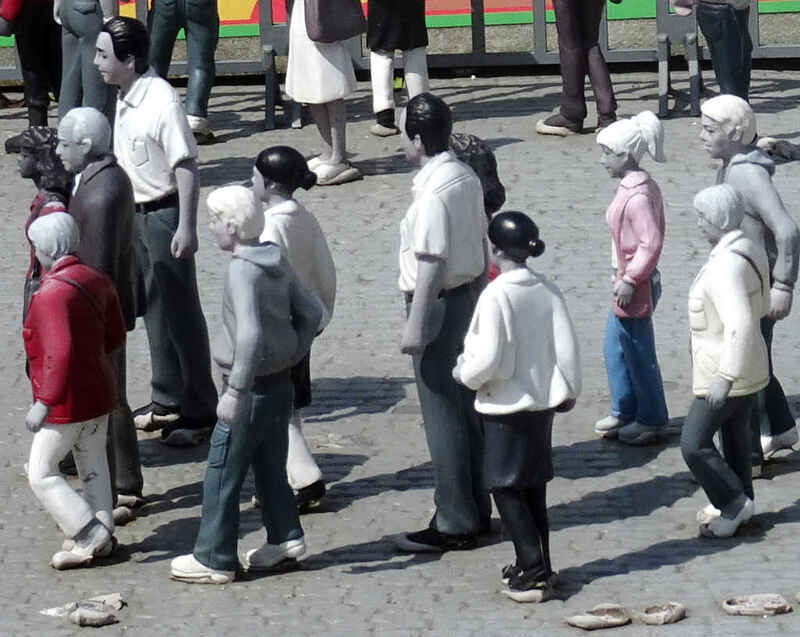 Tourists can walk about like Gulliver in Lilliput, exploring and taking photos. 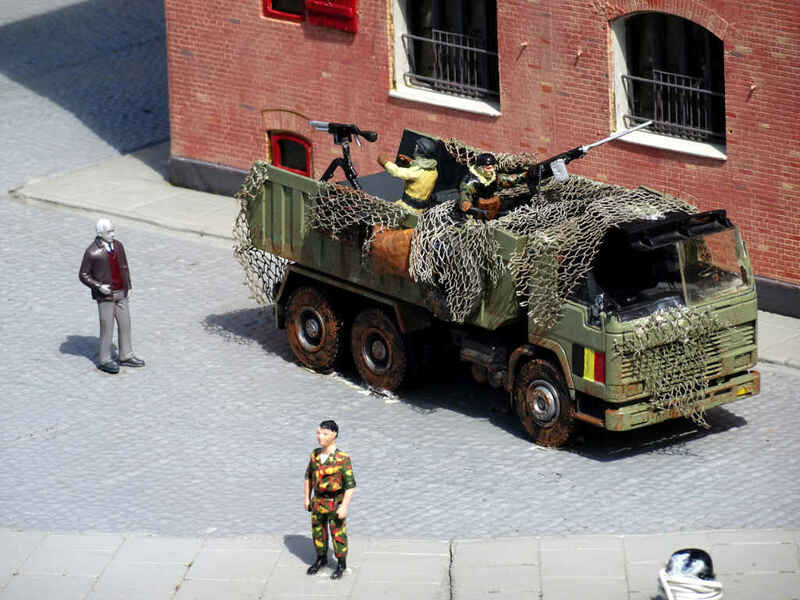 Brussels has Mini-Europe. 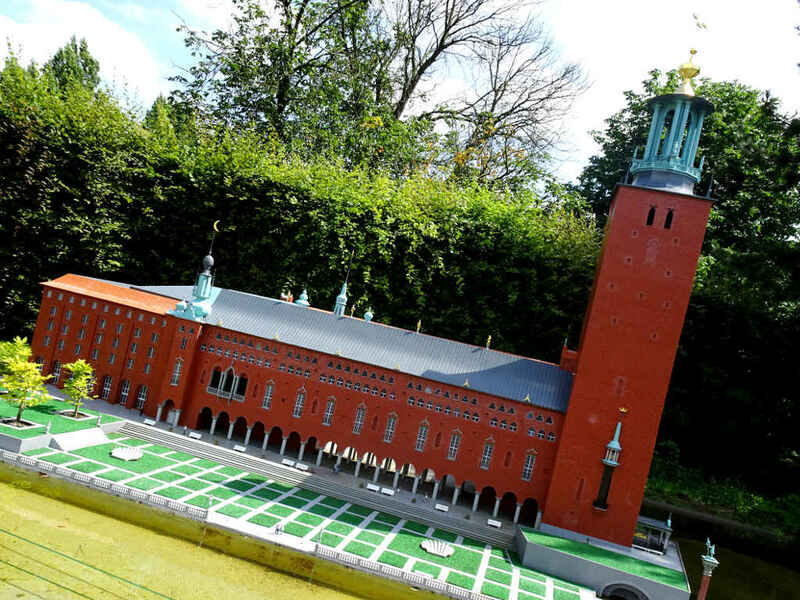 According to Mini-Europe’s English language website, this is where you can “visit Europe’s nices [sic] places” and see “the Best of the Best”. 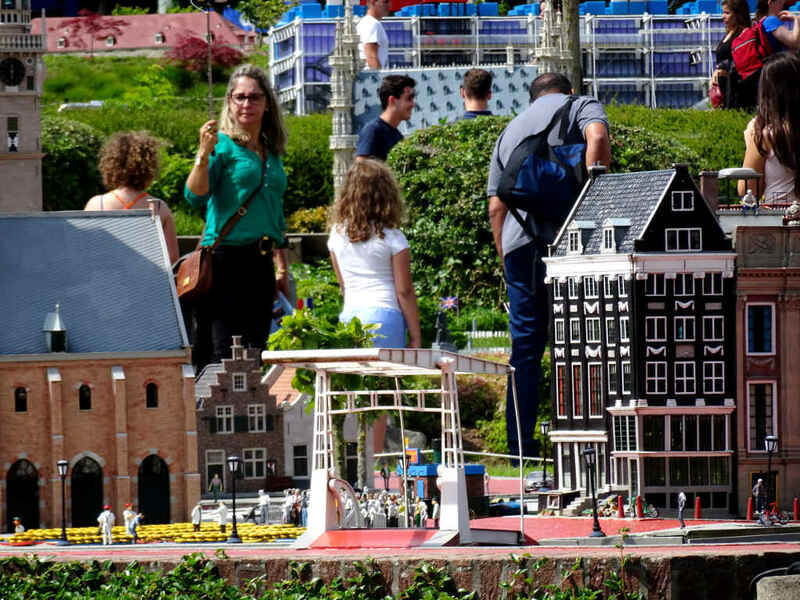 Mini-Europe exists in the shadow of the Atomium. I had the opportunity for an overview – so to speak – during my time-travel experience there earlier this year. (See here.) Still, I wasn’t prepared to be quite as charmed as I was when Mrs SC and I paid it a visit recently. 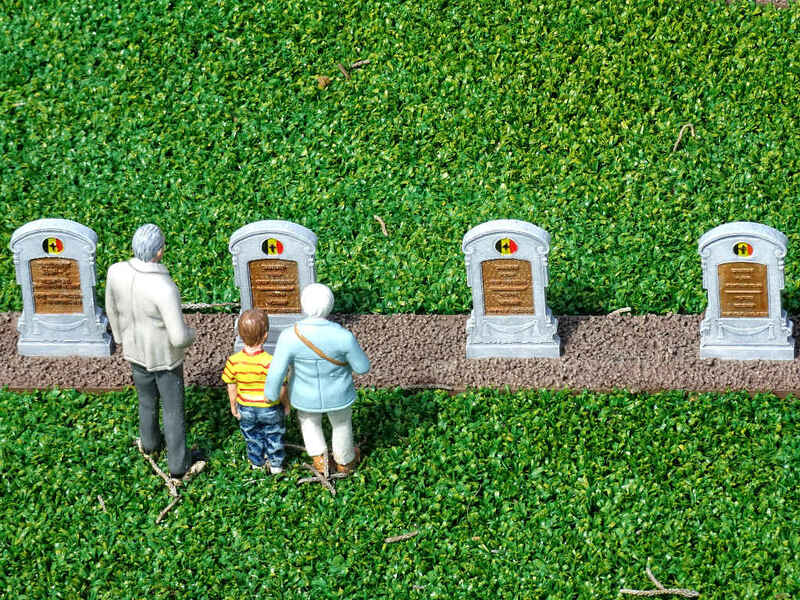 … to the little family visiting the grave of a loved one somewhere in the fields of Flanders. 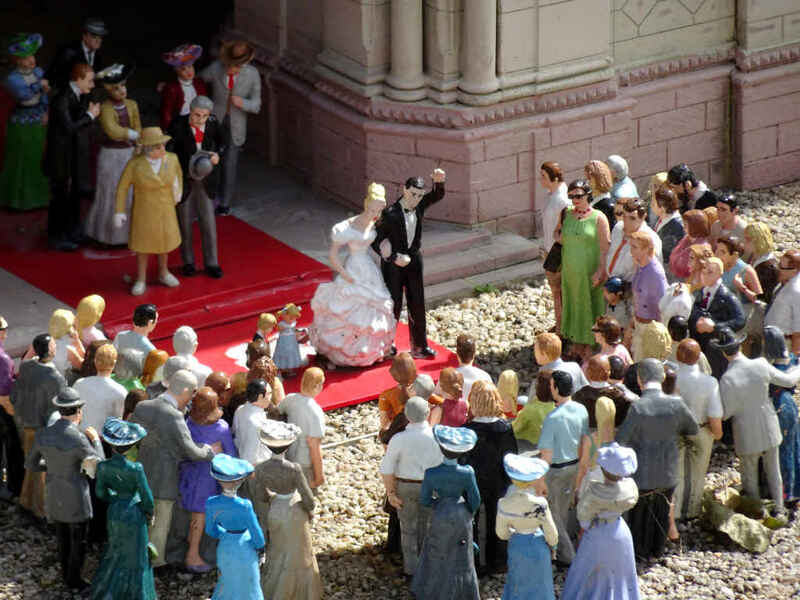 The entrance ticket comes with a 64 page brochure which does not just present the buildings and scenes modeled. It also has something educative to say about the European Union, as well as about each of the countries represented. The park sports at least one building from each of the 28 EU member states. Meanwhile, outside the Houses of Parliament in London a crowd has gathered. They are protesting Britain’s impending exit from the EU. “We heart EU.” “Me and EU 4 ever.” And my favourite: “I am not for or against anything I just like to walk around with a sign.” Slogans reproduced from a real protest that actually took place only days after the Brexit vote. Nearby, an official sign announces the demolition of the British buildings awaits the outcome of Brexit negotiations. 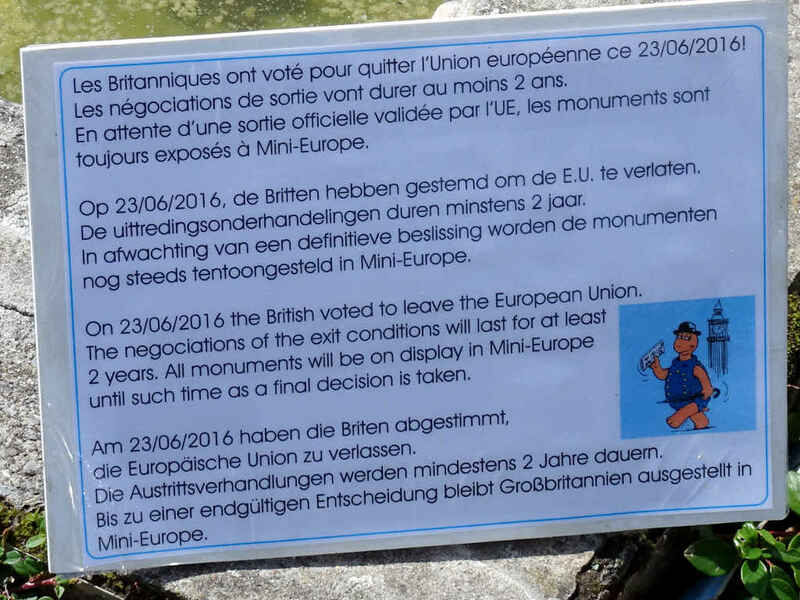 It will be a shame if Mini-Europe has to remove the British buildings. Apart from other considerations, think of all the work someone’s put into making them. And what will happen to Ireland? Isolated beyond the empty spaces where Stratford and Longleat, Dover Castle and the crescents of Bath once stood? Will the little people still feel free to sunbath on their raft in the Shannon? 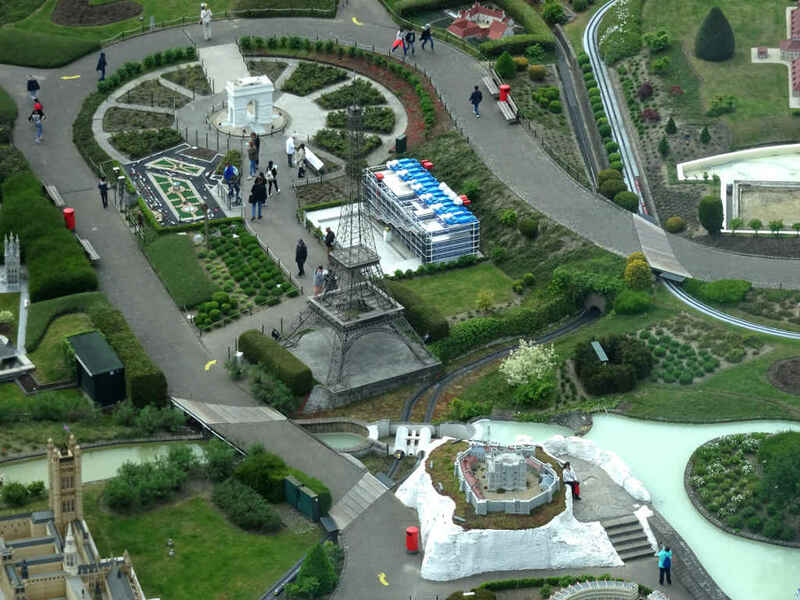 Of course you could complain that Mini-Europe doesn’t cover all the bases. Where is a Pride Parade, for example? And what about the refugee crisis? 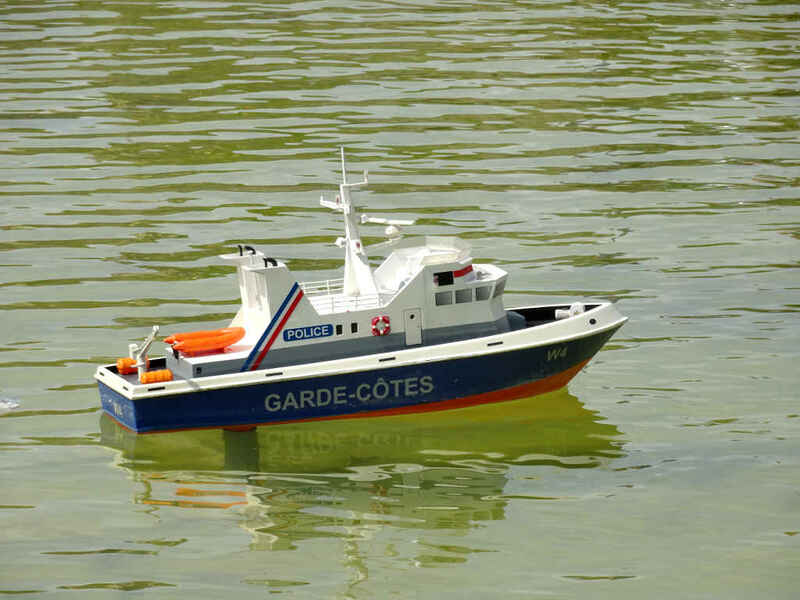 There’s a fine model of a Coast Guard boat, but where are the overloaded rubber dinghys? Mmm, perhaps I’m asking for too much. 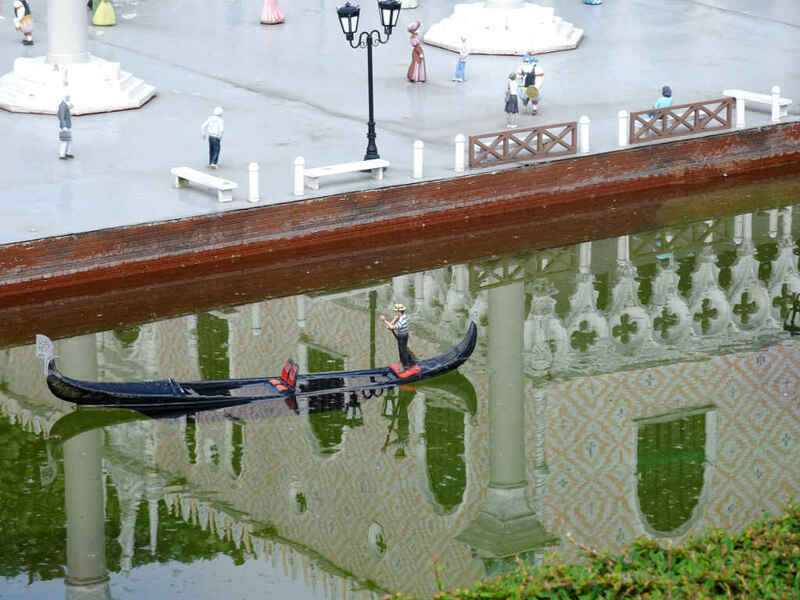 There is a sinking gondola in Venice. There are a few dramatic moments. A bicycle race in Paris (where visitors can try to help their favourites on to victory by peddling for them). Vesuvius, that erupts (or at least rumbles and shakes) when you press the right button. 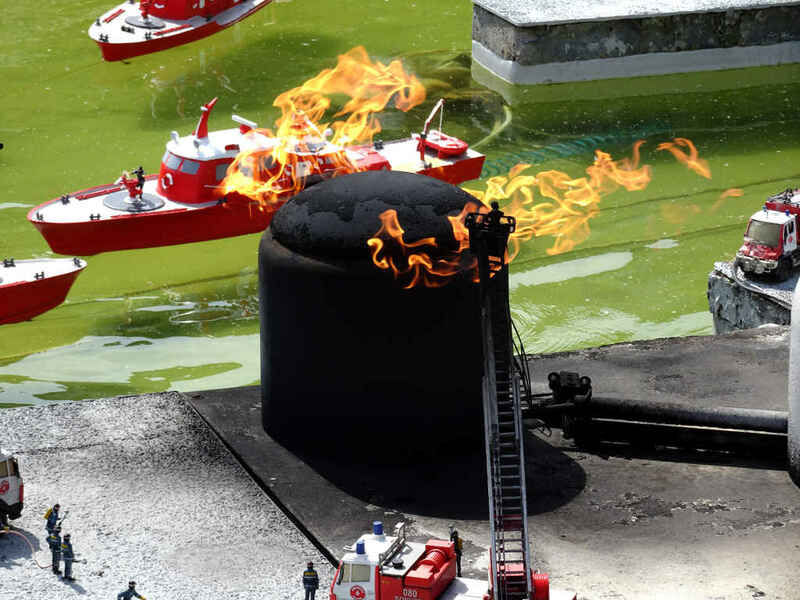 In the harbour of Barcelona an oil refinery catches fire on a regular basis. 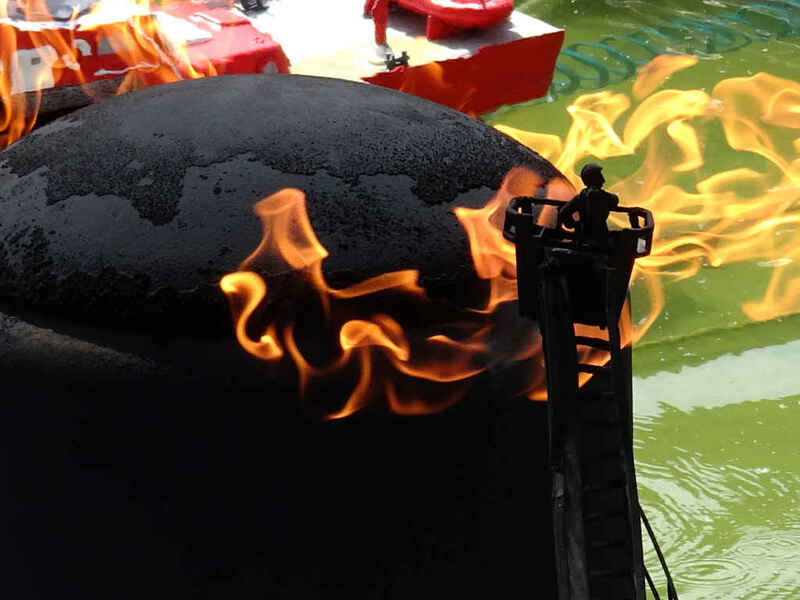 Firefighters on land and sea rush to prevent disaster – by looking at the flames apparently. Meanwhile the poor firefighter closest to the action, up on a ladder, is looking increasingly singed. 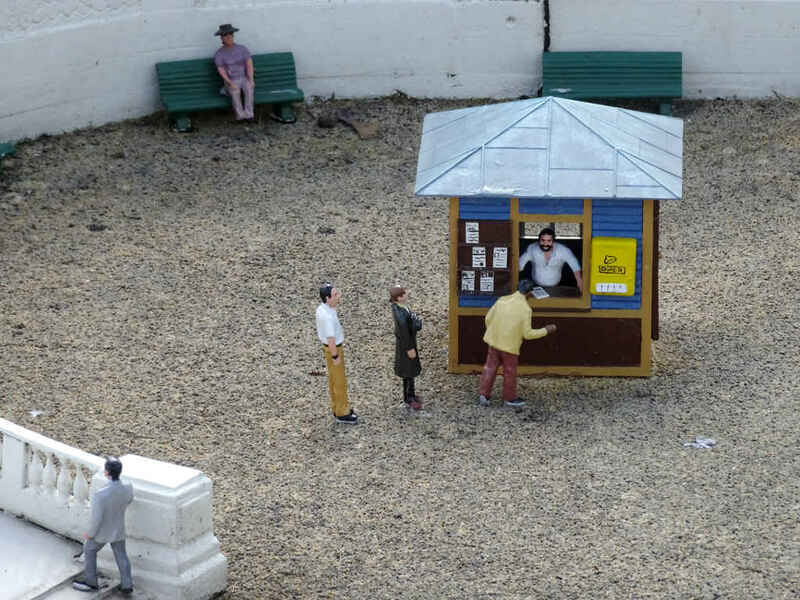 But generally speaking life in Mini-Europe is pretty calm. 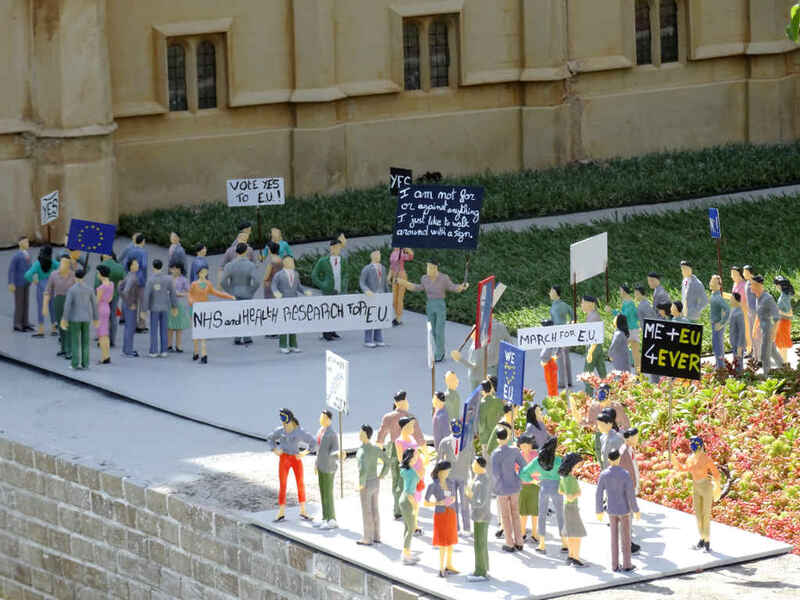 The plastic people enjoy the mixed melodies – and blessings – of 28 national anthems (plus the “Ode to Joy”) whenever visitors press the right buttons. 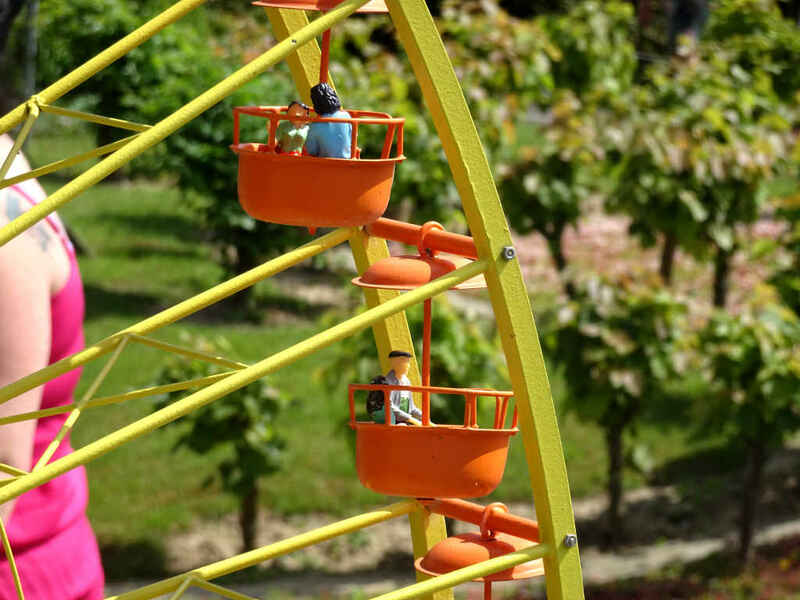 They sit around casually outside cafés and in ferris wheel gondolas, watching the world – and the giants – go by. And in Finland blonde women emerge from a little sauna to go skinny-dipping in the lake before nipping back inside (for some birch-twig flagelation no doubt). It’s all so very EU.